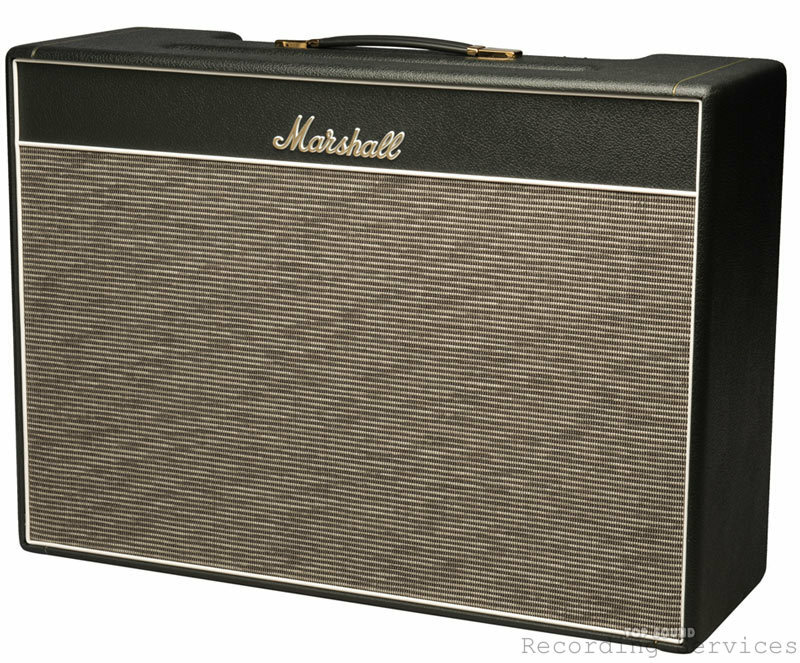 ​The hand-soldered, all-valve 1962HW is a faithful recreation of the classic Series II 1962 2 x 12” combo. 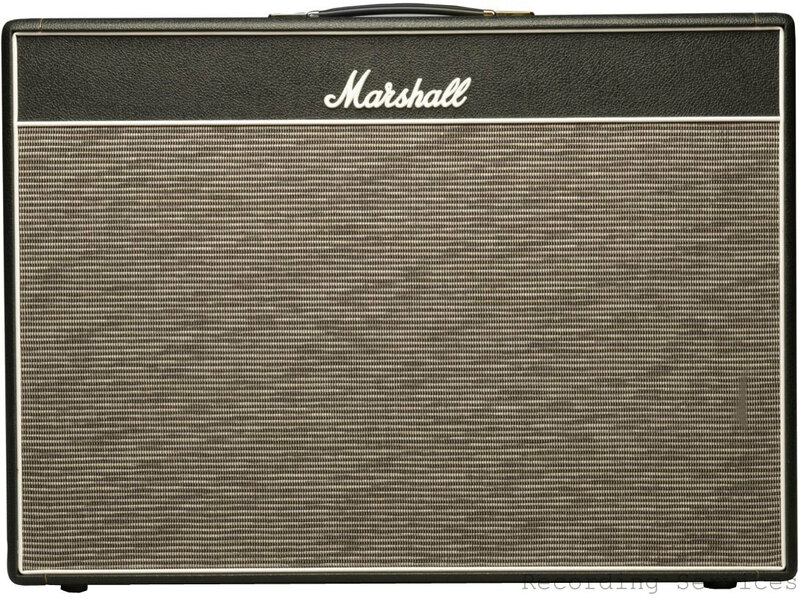 This legendary 30 Watt, two-channel amp was born in 1965 and was famously used by Eric Clapton with one of the most influential blues bands, John Mayall’s Bluesbreakers, in 1966 – hence the 1962′s commonly used ‘Bluesbreaker’ nickname. The 1962HW’s circuit topology is taken from the first production run of the amp: four ECC83, two KT66 in the power stage and a GZ34 rectifier. To accommodate the KT66 power valves, this reissue has bigger cabinet dimensions, much closer to the original Series II. This makes the 1962HW sonically closer to the original than any other reissue. It’s the GZ34 rectifier that helps recreate the joyous output stage compression and clean sustain associated with the 60s ‘Bluesbreaker’. 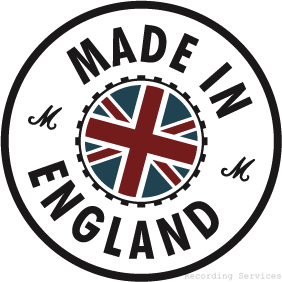 And to make the 1962HW as authentic as possible, we have reverted back to valve driven tremolo, used original thickness, original pitch matrix, point to point tag boards and Drake transformers. Of course, the speakers are a vital part of the sound, and the 1962HW is loaded with a pair of 12” Celestion 25 Watt Alnico magnet Greenbacks.